Why does PCR need eCooler? 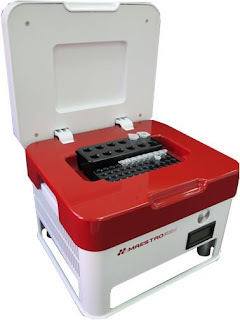 No matter general PCR reaction or real-time PCR reaction, all reagents had better to be mixed in low temperature. dNTP and Polymerase may start wrong reaction under improper temperature, before putting tube into PCR machine. Researchers have to keep them inactive. After PCR reaction, researchers still need to keep PCR products under low temperature for following experiment. 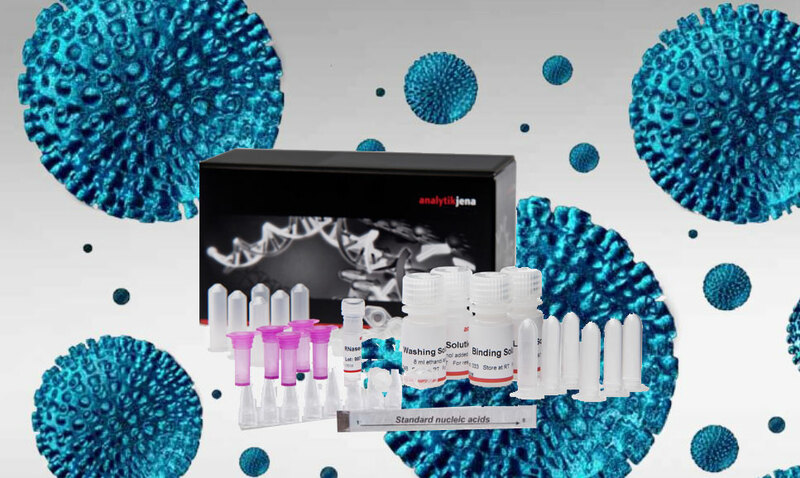 eCooler is convenient for researchers to prepare PCR reaction solution at low temperature! When freezing cell, researchers have to centrifuge down cells from medium, and add freezing media to suspend. Suspending have to be operated on ice for protecting cell and them adding DMSO. Traditionally, researchers have to operate on ice, but cell is very sensitive to contamination and unstable temperature. A little mistake such as drop a piece of ice into tube could result in horrible consequences. Especially in P2/P3 cell culture room, this kind of laboratory has to stay isolation from out-world. So most of them can’t install ice-maker machine. When researchers have to use ice, they have to bring ice from out-world. It needs a complex sterilize process. Put eCooler in P2/P3 cell culture room could solve this problem. It doesn’t need to connect water pipe, doesn’t need to bring from outside, and is easy to move to liquid nitrogen barrel for next freezing step. ExpressArt® How does it work? What is so special about ExpressArt technology ?